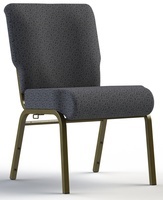 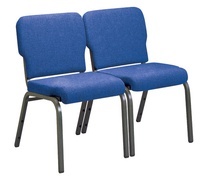 ChurchPartner is pleased to offer a wide variety of church seating solutions, all at excellent prices. 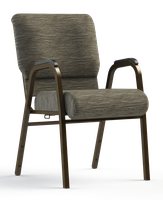 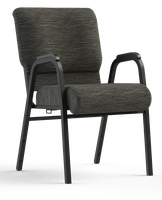 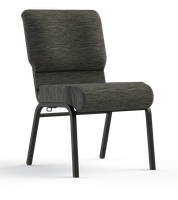 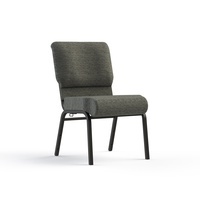 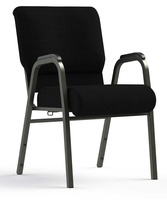 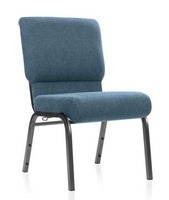 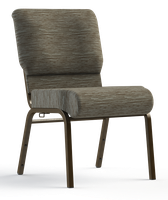 Our steel framed upholstered stacking church chairs are made for decades of great use and are offered at deeply discounted prices that beat other cheap church chairs for other church chair industries! 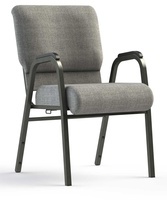 All of our church chairs are uniquely designed to form continuous pew-like seating by interlocking or ganging together. This allows for church seating more like traditional church pews, but for thousands less! 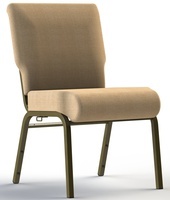 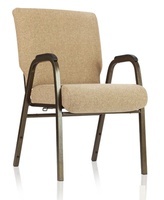 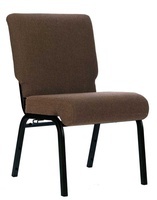 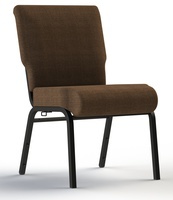 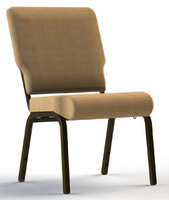 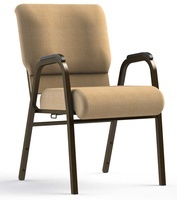 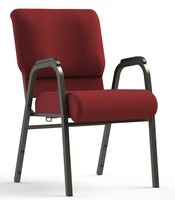 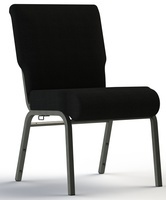 Check out our new Summit ll & Designer ll Church Chairs! 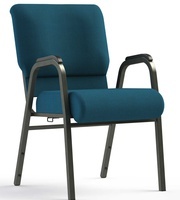 Additional Comfort - Same Great Price! Stock Available Designer ll Chairs! Stock Available Summit ll Church Chairs!